This book thoroughly covers such subjects as shooting for stock, organizing and editing pictures, marketing, negotiating agreements, and choosing a stock agency. Advice from professional stock photographers and stock agency owners make this an invaluable guide to breaking into the field and establishing good business practices. 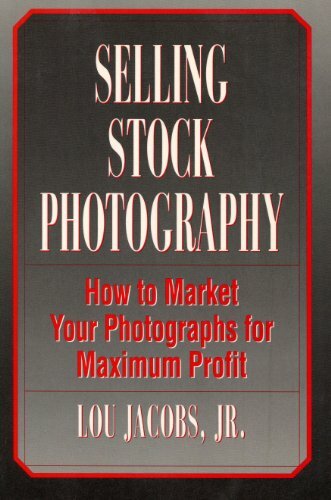 This book will appeal to anyone who wants to earn money selling photographs as stock.